Microsoft wanted to position the Surface 3 tablet as a tool for creatives with particular focus on the stylus pen which allows users to draw directly on screen with precision. 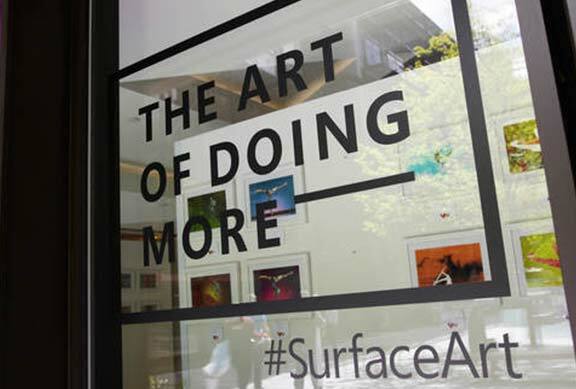 Working with Beautiful Crime, Microsoft and their agency Exposure developed and delivered a pop up exhibition featuring 101 new works created by 11 artists using the Surface 3 tablet. 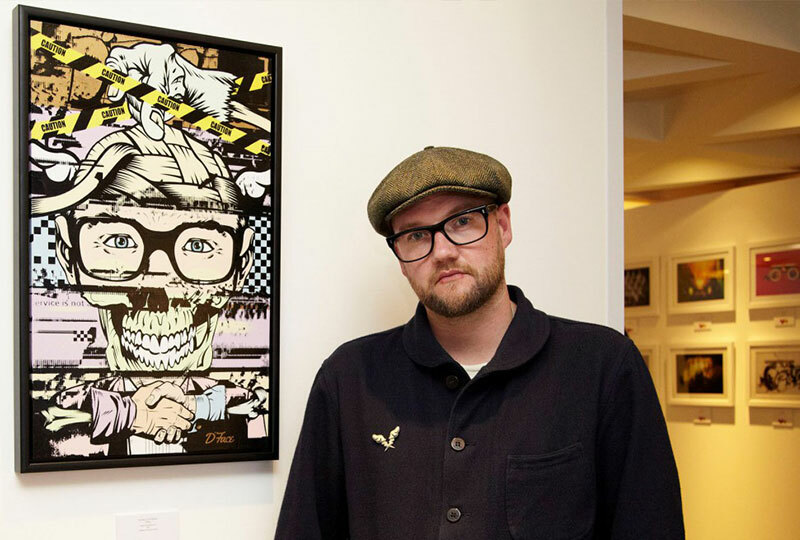 Beautiful Crime sourced and managed 10 contributing artists and renowned street artist, D*Face as the hero artist leading the project. Visitors purchasing a tablet at the exhibition in The City got to choose and take away with them one of 100 framed A4 unique original artworks. 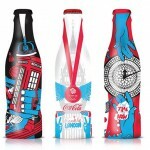 The pop-up exhibition store was the best performing store in the UK during the campaign which saw a 58% increase in online mentions of the Surface. 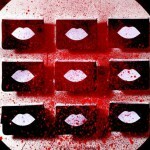 The campaign generated significant press with an audience reach of 37,776,865 and made a huge contribution to changing Microsoft’s brand and product perception in the process.